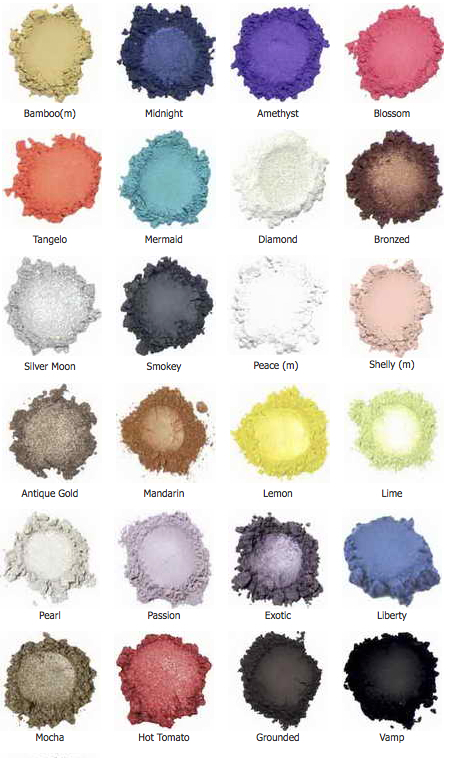 Kylie’s Professional Mineral Eye Shadow is larger than average, filled with a generous 2.5 grams of intense, highly pigmented, long lasting loose shadow. They will not crease and are non-irritating on even the most sensitive eyes. 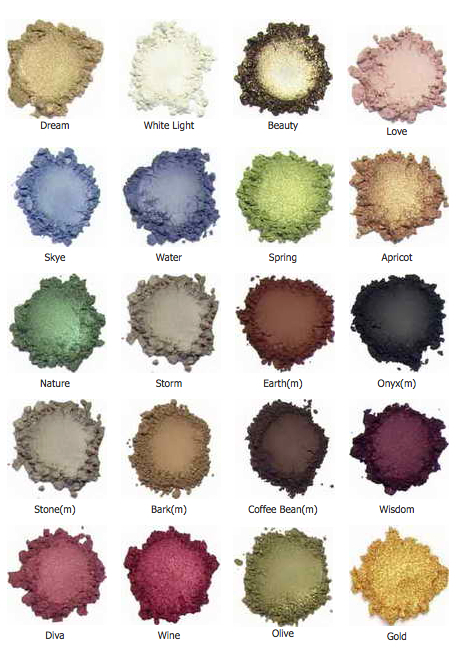 With over 40 colours to choose from, you are sure to find the perfect eye shadow to suit every mood and taste. 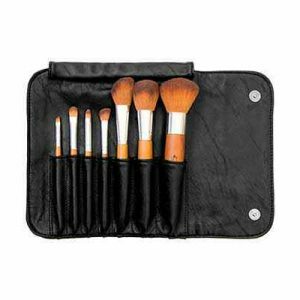 there is a variety of sparkly, shimmery, satin and matte finishes and once again, they are professional make-up artist quality. 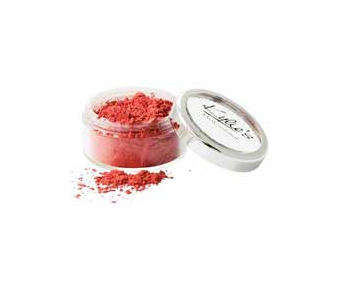 You can even mix them with your lip gloss or primer to create beautiful bold lip colours! Mica, Iron Oxides, May Contain Titanium Dioxide, Chromium Green Oxide, Ultramarine Blue/Violet, Zinc Oxide, Tin Oxide. The colours above with an ‘(m)’ beside them have a matte (non-shiney) finish. 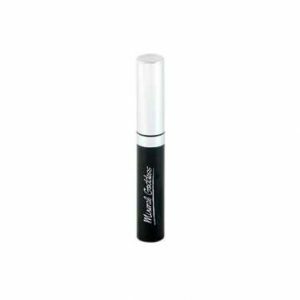 Can be worn wet or dry, or even mixed with creamy lips and our new primer to create liners and a bold look.